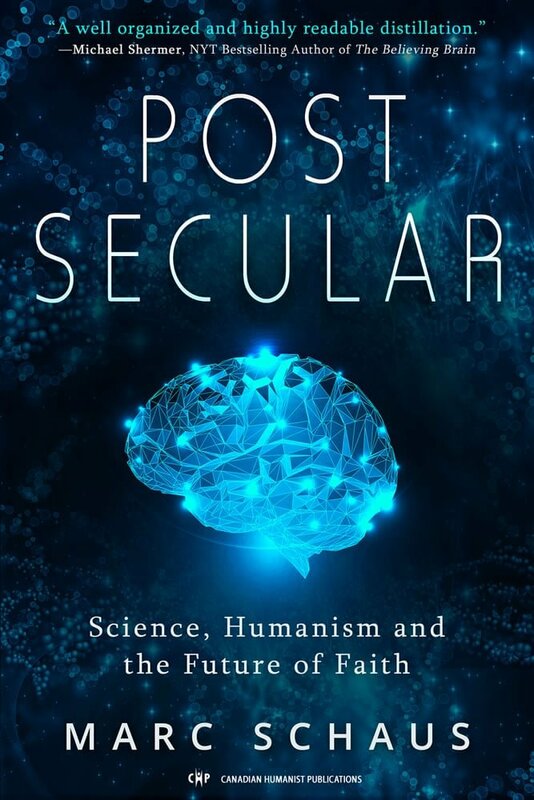 In this, his final issue as editor, Beissel makes a rousing call to our readership and to fellow humanists, reminding us all of the many momentous issues we face and challenging us to face them armed with solid Humanist rigour, openness and compassionate values. He then goes on to castigate the government of Israel for its ongoing bombing of Gaza and its treatment of Palestinians in general. In his probing and deeply informed essay, Cassils gives us a lively sense of what went into the making of Darwin, the man and his work, of the hesitations and considerations that attended the publication of his epoch making studies, of the extent to which he was a scientist of his time and yet his own man and mind. An impassioned plea for respect of the rights of Palestinians to a homeland, human dignity and a recognized legitimate political voice in HAMAS. An indictment of the government of Israel that ends on a desire for understanding and a glimmer of hope for the people of the region through good will on both sides. Read the biographical note, author’s statement and wonderful poems of this most accomplished of Canada’s philosophical poet and poet laureate of Prince Edward Island. In this review article, Broderick comments on the book The False Messiah (Volume 1 of Zionism: The Real Enemy of the Jews), by Alan Hart, a man who enjoyed friendship with leaders on both sides, particularly Golda Meir and Yasser Arafat. Performance artist and social activist Neumark recalls two street demonstration/performance pieces she and partner Tali Goodfriend presented on the streets of Montreal, in parallel to demonstrations in support of Lebanon and with the aim of inviting critical reflection and opening creative dialogue. How Shall our Hands Meet and Uprooted, the one using olive oil and the other an uprooted olive tree, at once gently yet dramatically evoked the problems, invited consideration of the situation and suggested avenues of resolution. Sohail presents an historical overview of the evolution of Al-Qaeda. He ends on the hope that the views and goals of the peaceful majority of Muslims will prevail over the belligerent imperialism of Al-Qaeda. In this sweeping, very well informed and insightful piece, respected cultural commentator and film reviewer, Shirley Goldberg, presents major works dealing with the conflict by Israeli and Palestinian film makers over the last several years. A must for anyone interested in the recent history of the Middle East and in the most influential films of the region.